Timbuk3 was formed in 1984 in Madison, Wisconsin, by the husband and wife team of Pat MacDonald (acoustic, electric, bass and MIDI guitars, harmonica, vocals, drum programming) and Barbara K. MacDonald (electric guitar, acoustic guitar, mandolin, violin, rhythm programming, vocals). They were joined in 1991 by Wally Ingram (drums) and Courtney Audain (bass). ^ Bush, John. Biography of Timbuk 3 at AllMusic. Retrieved 2012-05-15. ^ Jon Young and Scott Schinder. "Timbuk3 (profile)". Trouser Press. ^ a b c "Billboard > Timbuk 3 > Chart History". Bilboard. Retrieved 2018-12-06. Top 100 (Kent Music Report) peaks to June 12, 1988: Kent, David (1993). Australian Chart Book 1970–1992 (Illustrated ed.). St. Ives, N.S.W. : Australian Chart Book. p. 310. ISBN 0-646-11917-6. N.B. 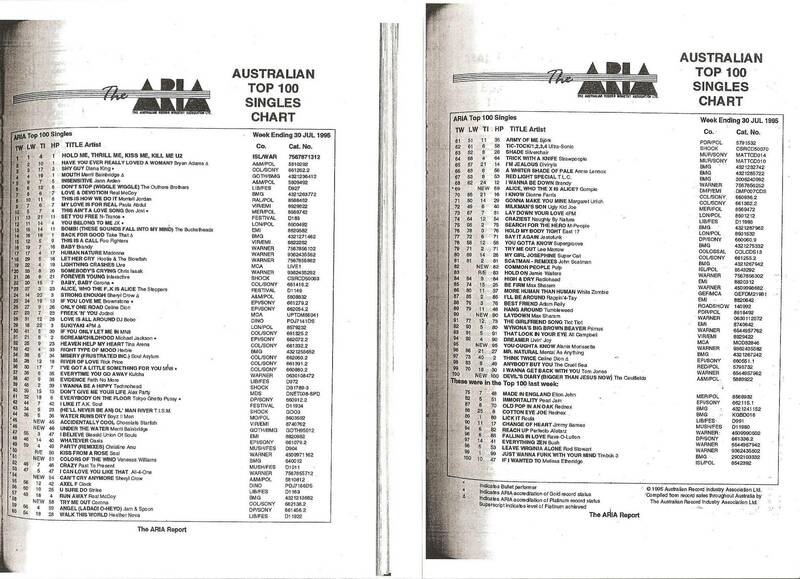 the Kent Report chart was licensed by ARIA between mid-1983 and June 12, 1988. 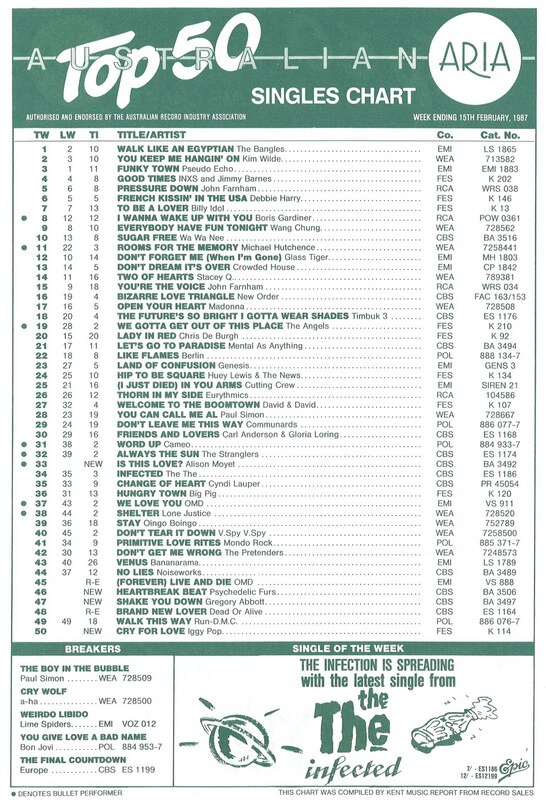 "The Future's So Bright, I Gotta Wear Shades": "Australian Top 50 ARIA Chart – Week Ending 15th February, 1987". Imgur.com (original document published by ARIA). Retrieved 2018-12-06. "Just Wanna Funk with Your Mind" (ARIA) peak: "The ARIA Australian Top 100 Singles Chart – Week Ending 30 Jul 1995". Imgur.com (original document published by ARIA). Retrieved 2017-02-23. N.B. The HP column displays the highest peak reached. ^ a b "Official Charts > Timbuk 3". The Official UK Charts Company. Retrieved 2017-01-25. ^ "The Irish Charts – All there is to know > Search results for 'Timbuk 3'". Fireball Media. Retrieved 2017-01-25. ^ "charts.org.nz > Timbuk 3 in New Zealand Charts". Hung Medien. Retrieved 2017-01-25. ^ Roberts, David (2006). British Hit Singles & Albums (19th ed.). London: Guinness World Records Limited. p. 560. ISBN 1-904994-10-5.